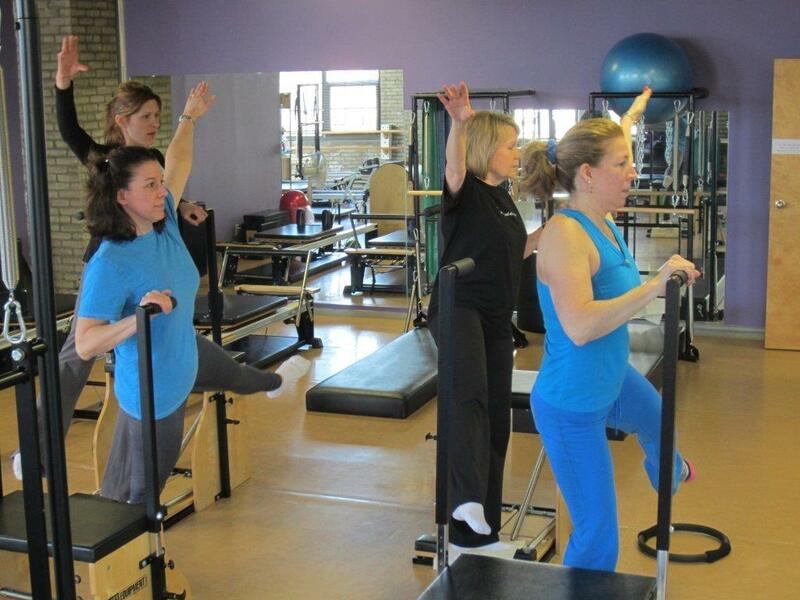 While BENEFITNESS focuses on Pilates, we offer many other workout options as well. We've added these because they are complementary to the core strengthening that Pilates provides - and because some are just plain fun! Most of the services we offer can be customized for your fitness level. Whatever your needs or preferences, chances are we can meet them here.